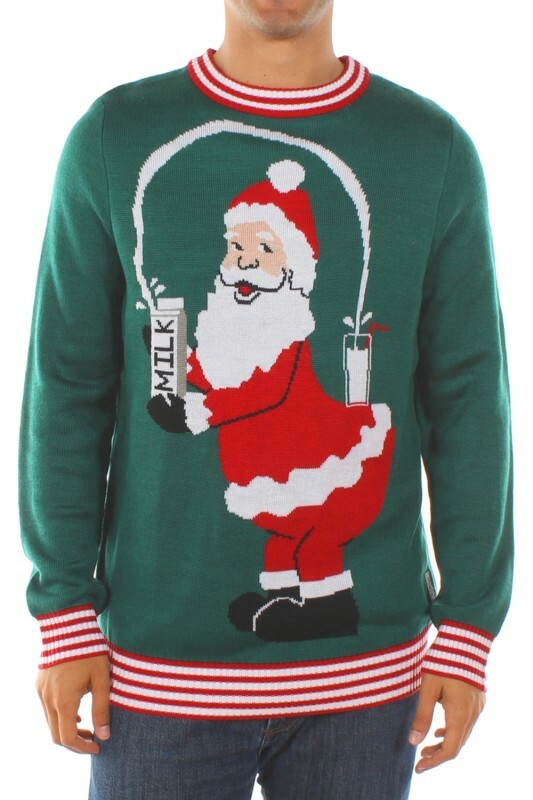 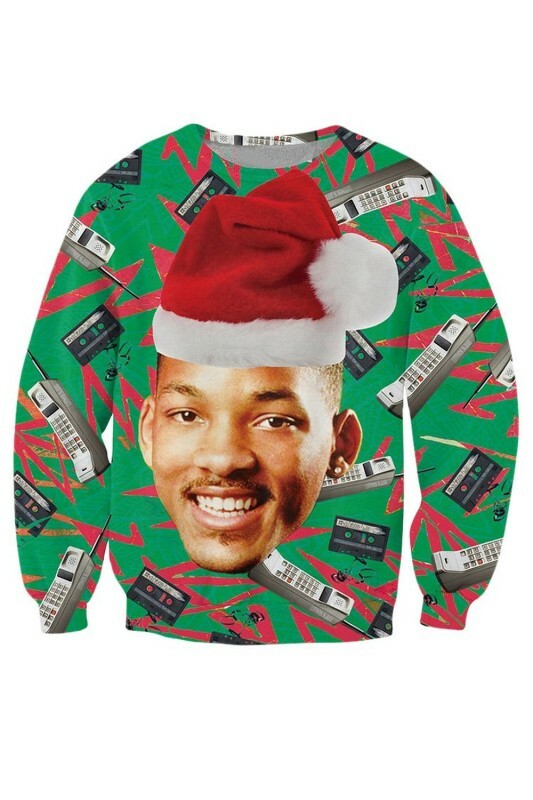 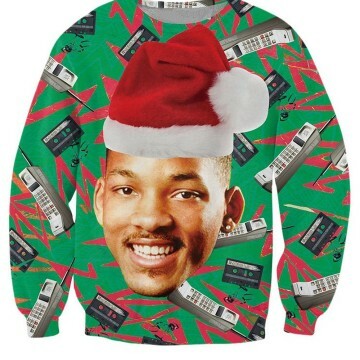 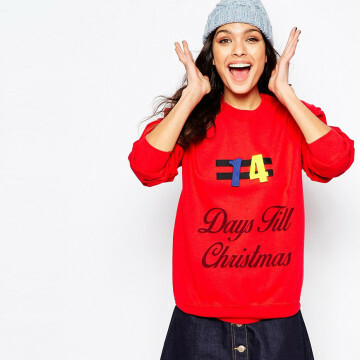 We’re not even sure how the ugly Christmas sweater tradition started, but we’re totally of in love with the idea. 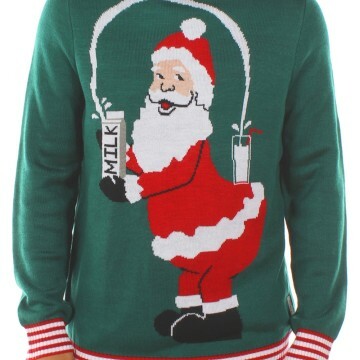 Maybe grandma was ahead of the curve? 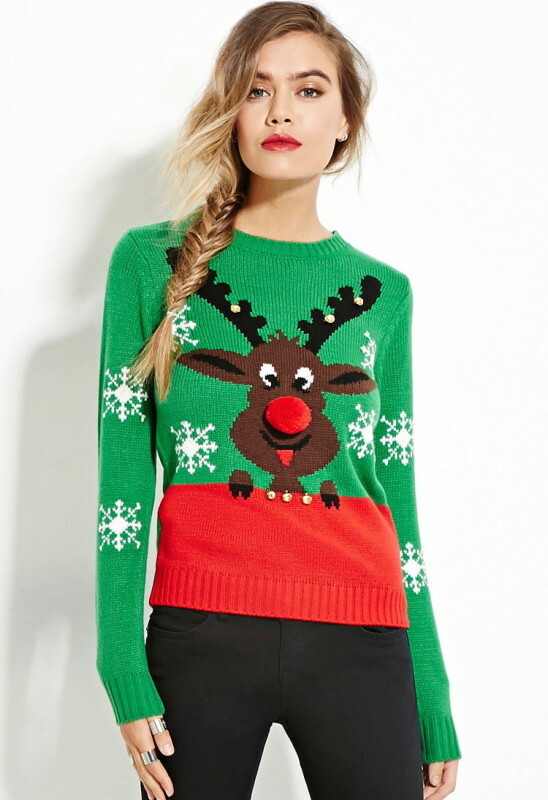 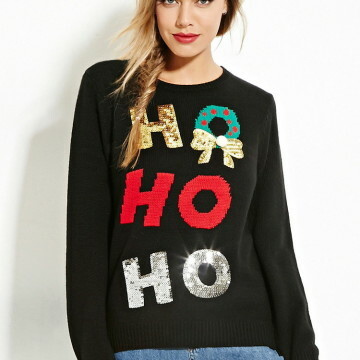 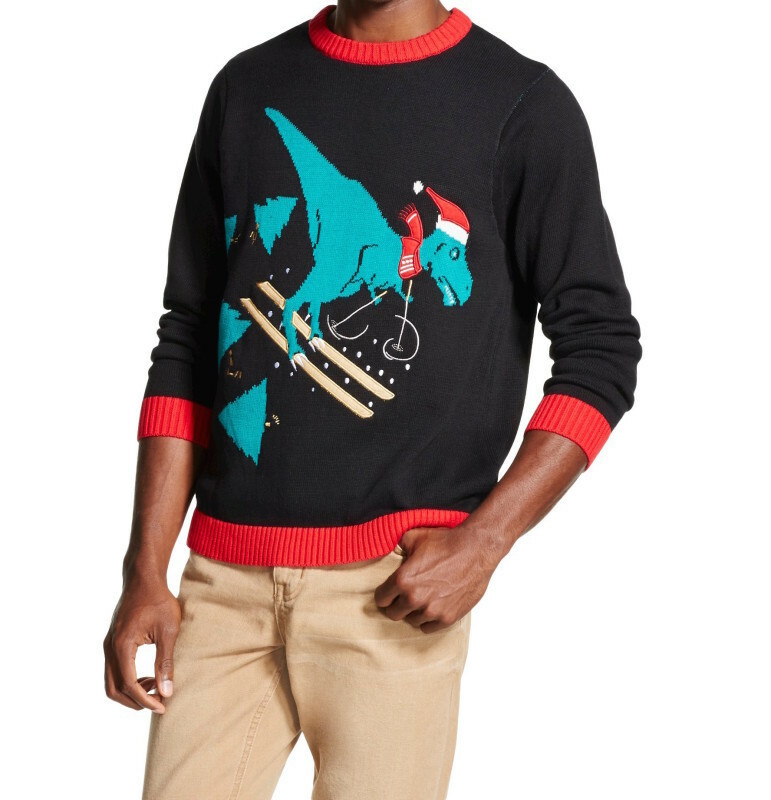 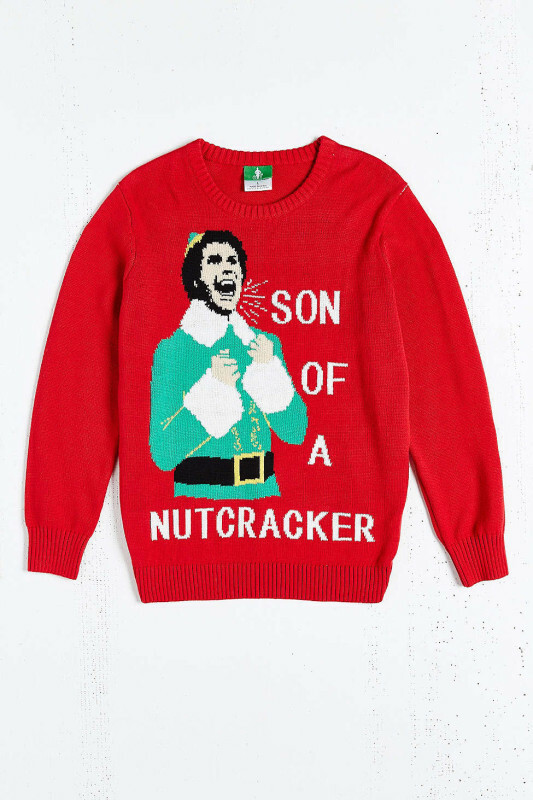 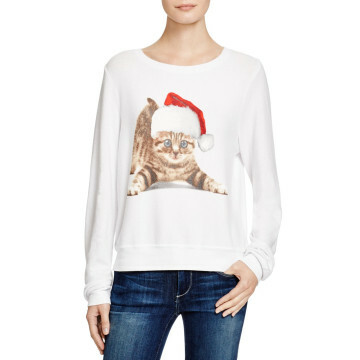 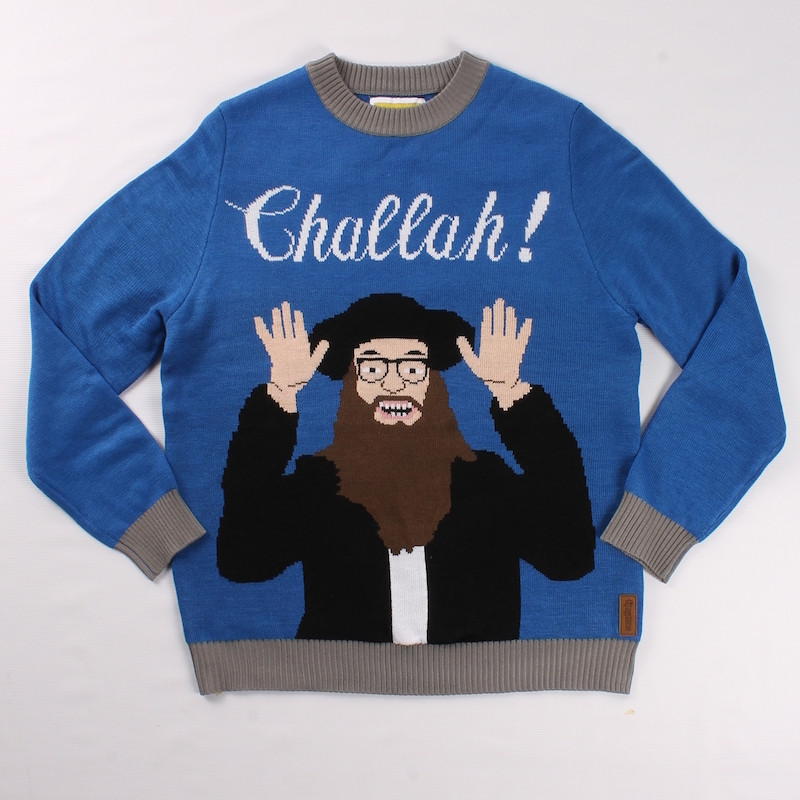 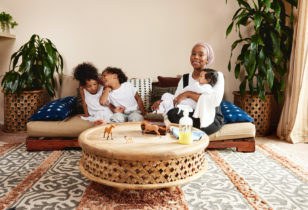 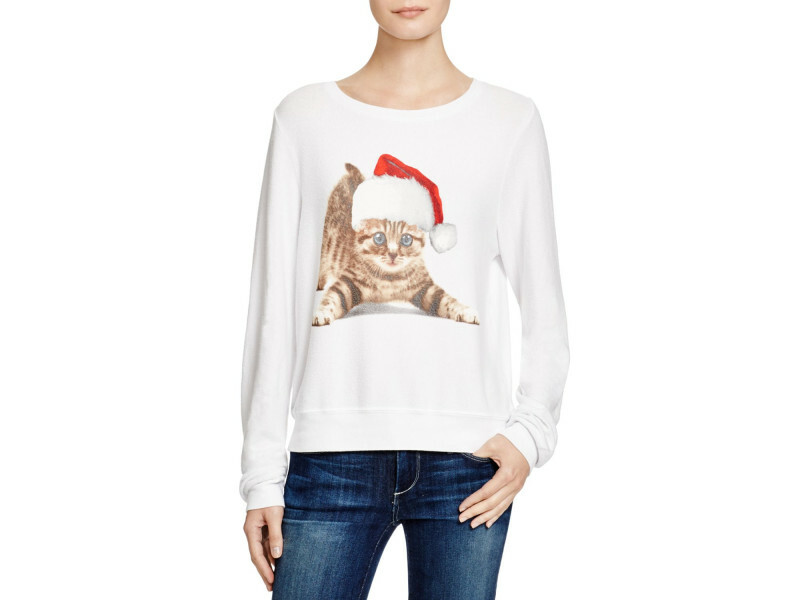 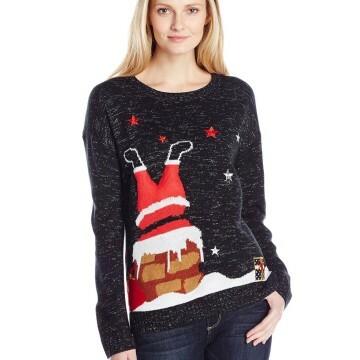 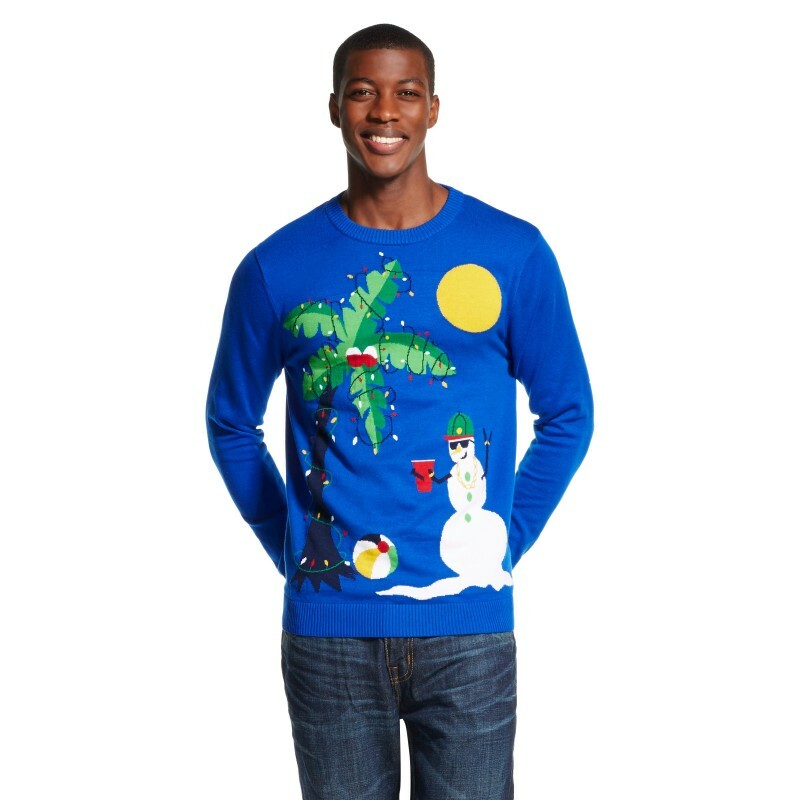 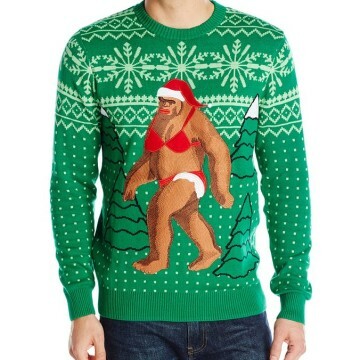 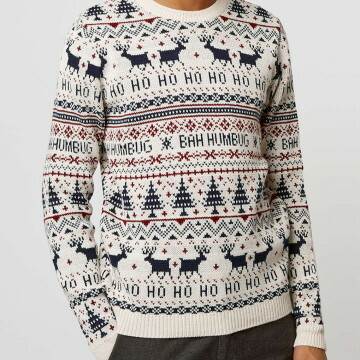 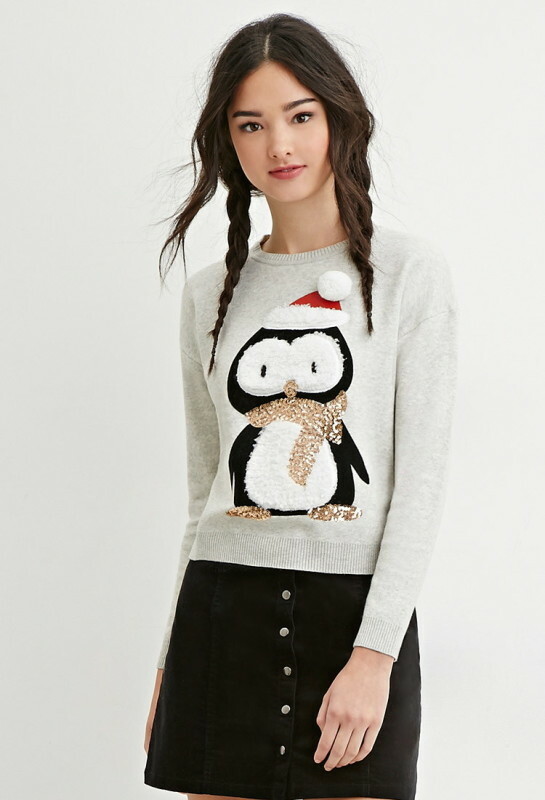 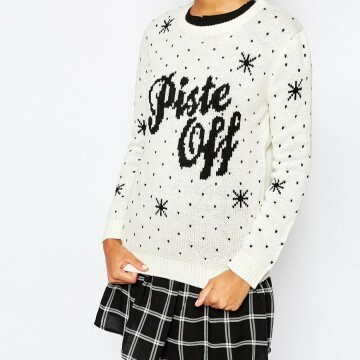 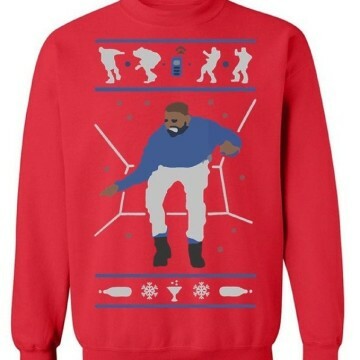 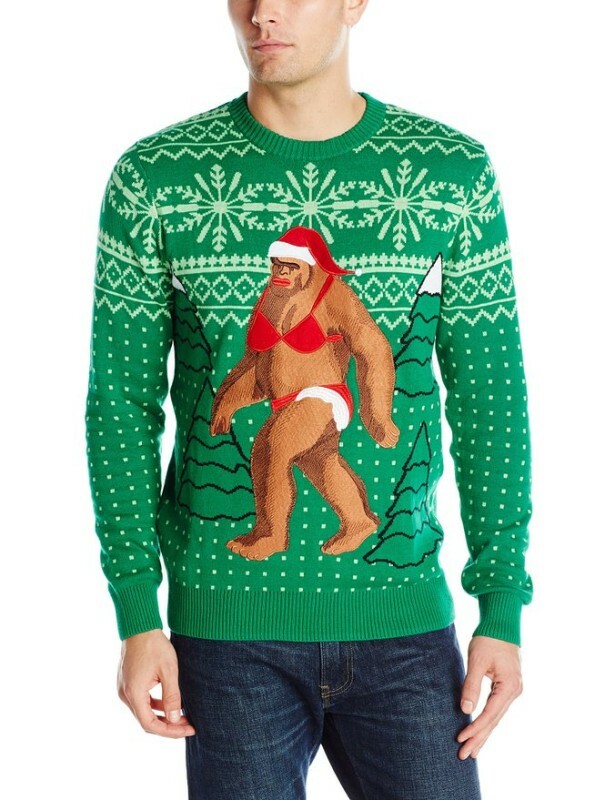 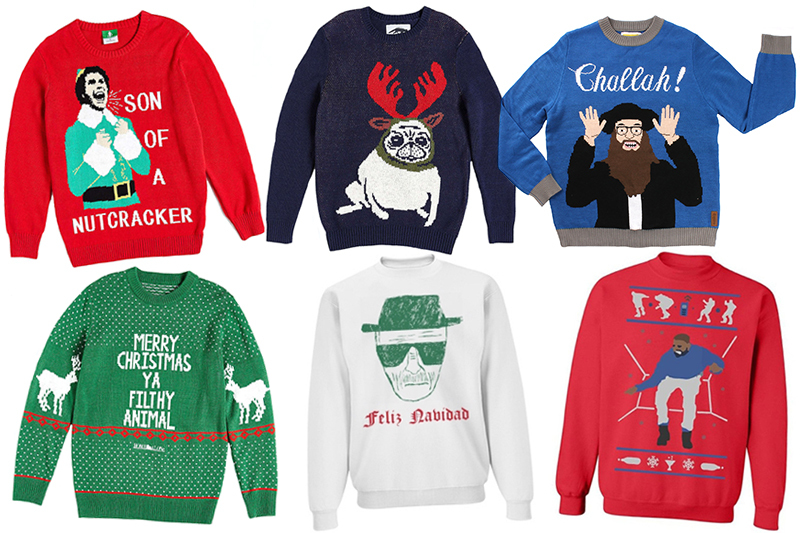 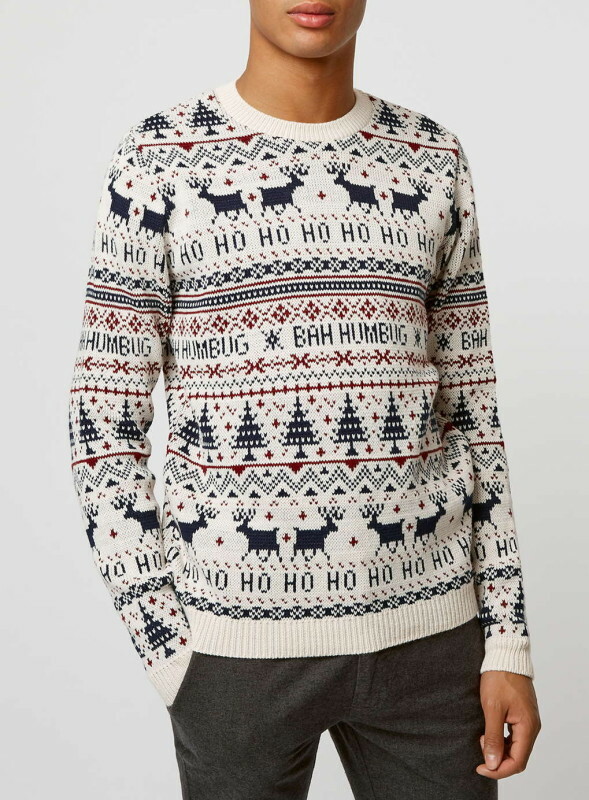 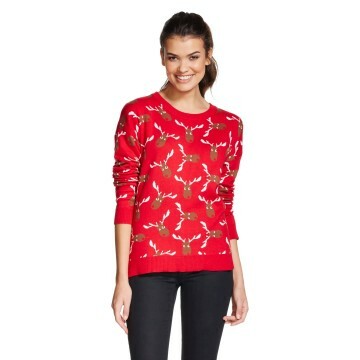 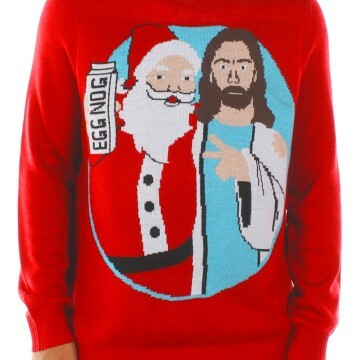 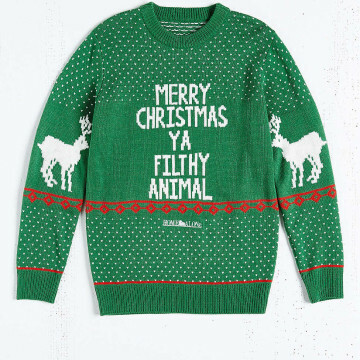 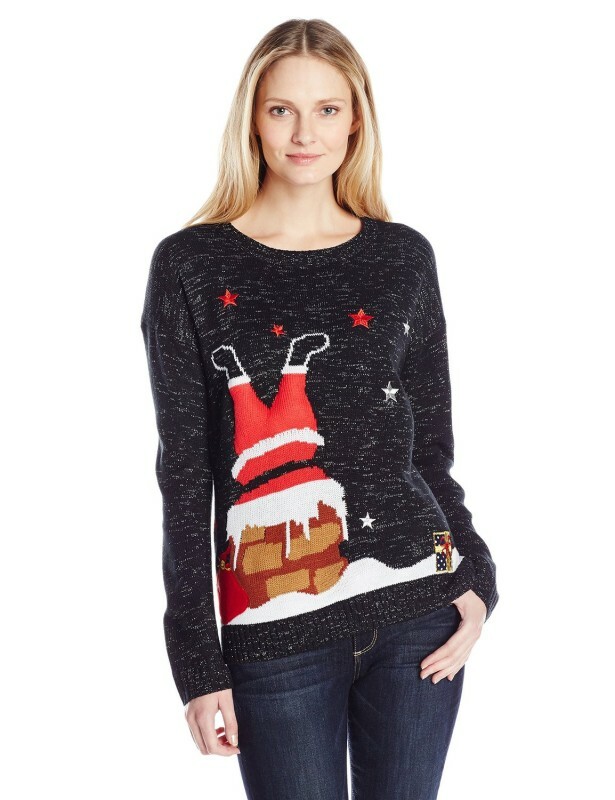 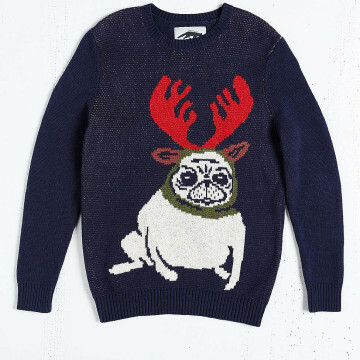 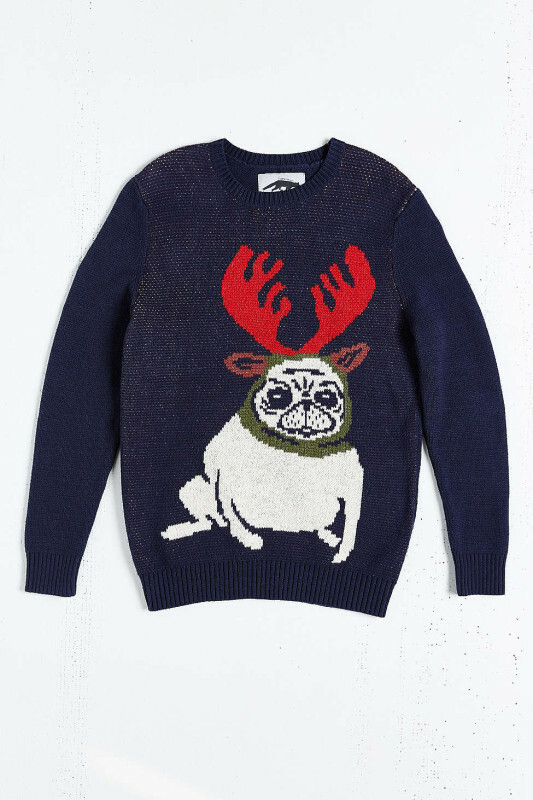 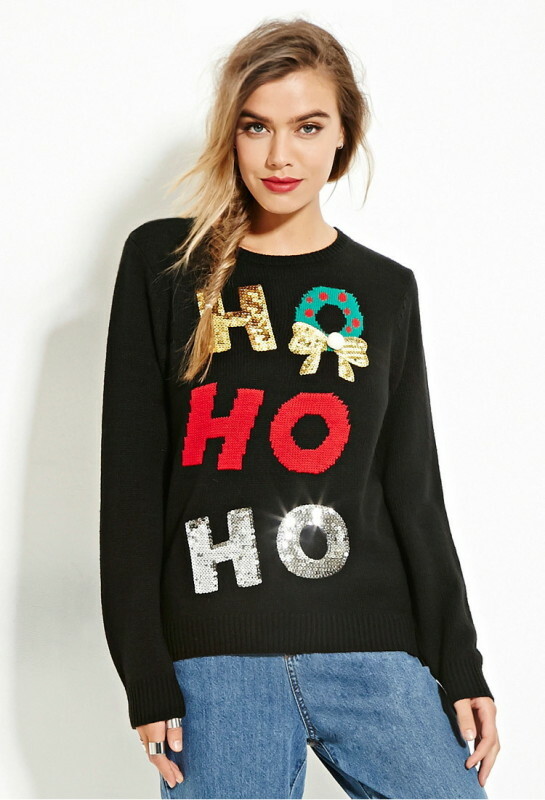 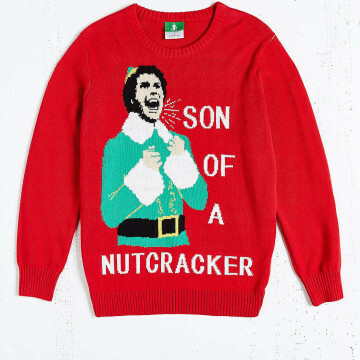 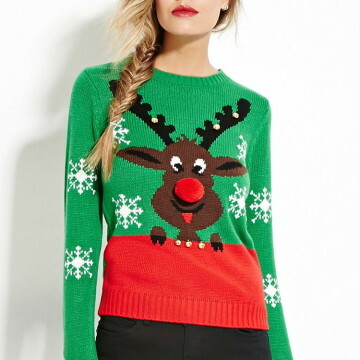 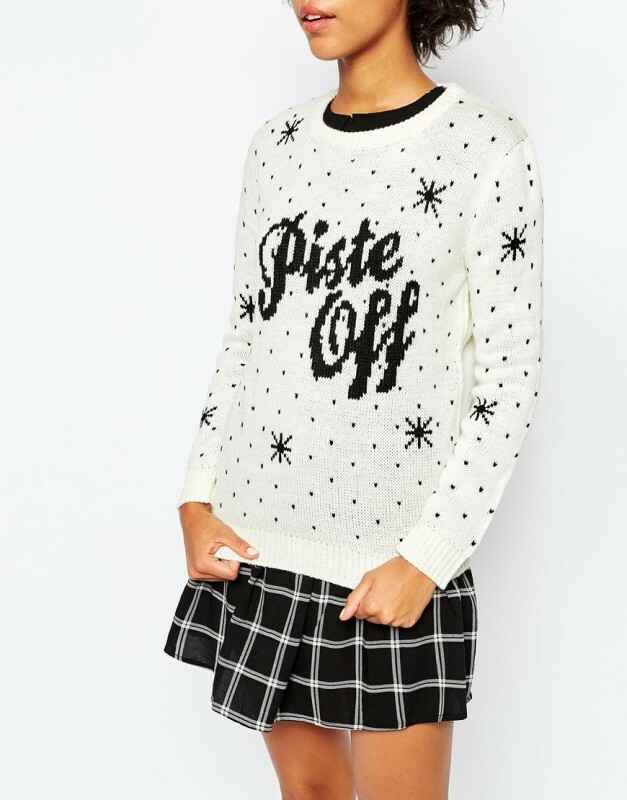 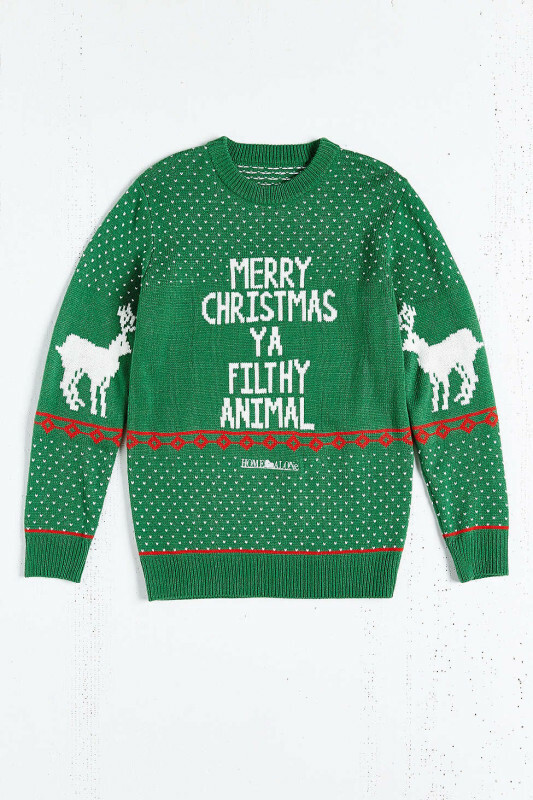 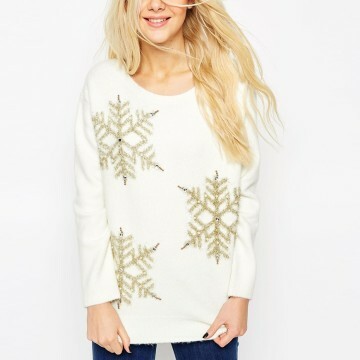 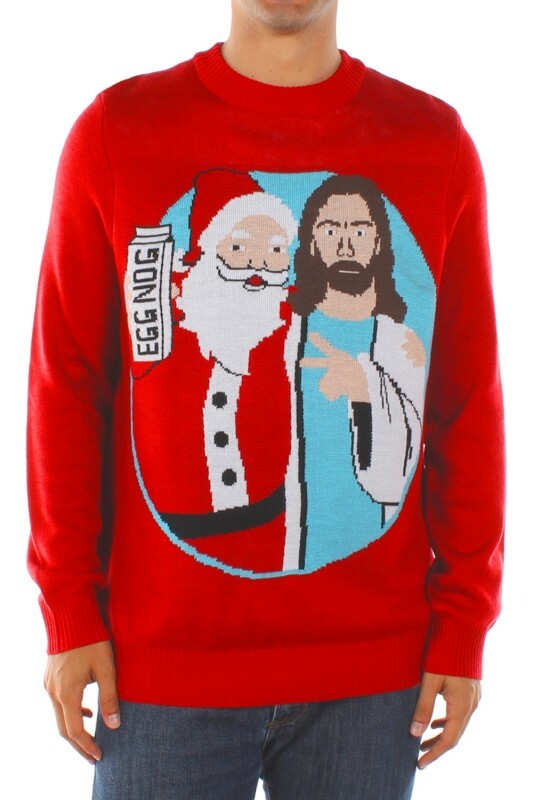 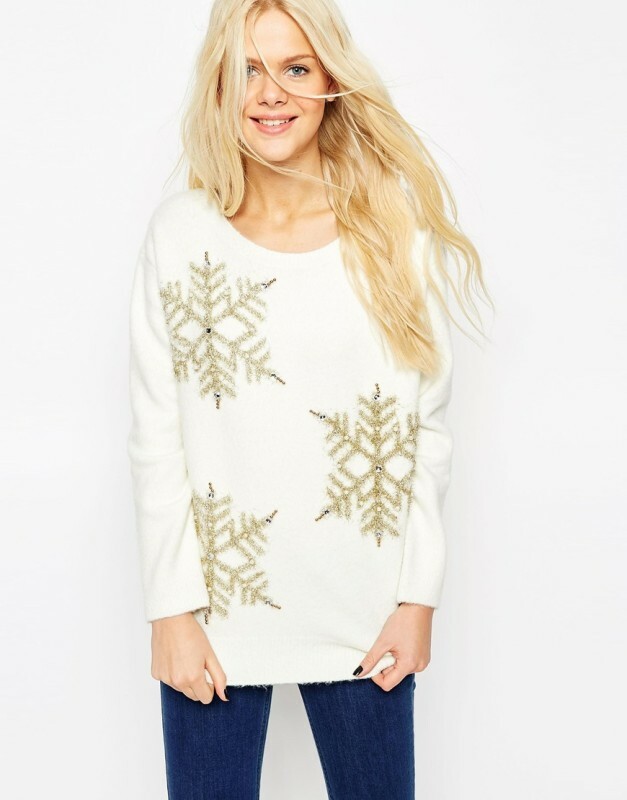 For your next holiday bash, skip the cocktail attire and go casual and fun with these slightly over-the-top tacky knits and hilariously-printed sweatshirts. 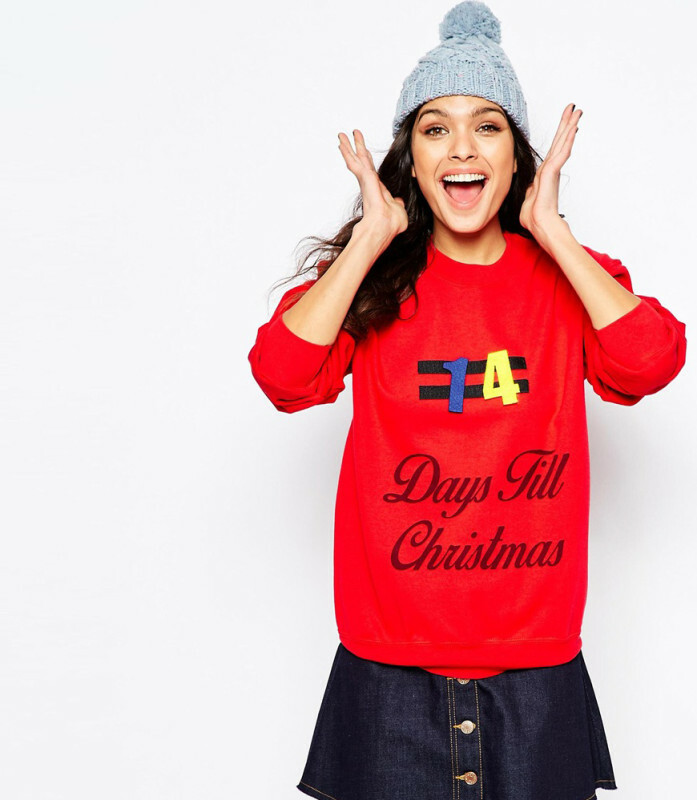 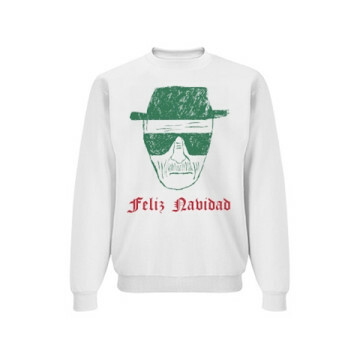 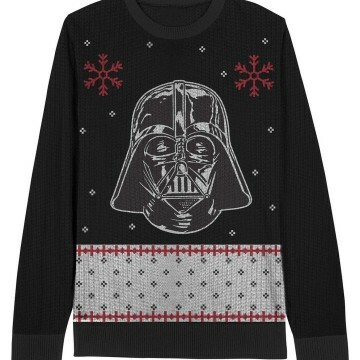 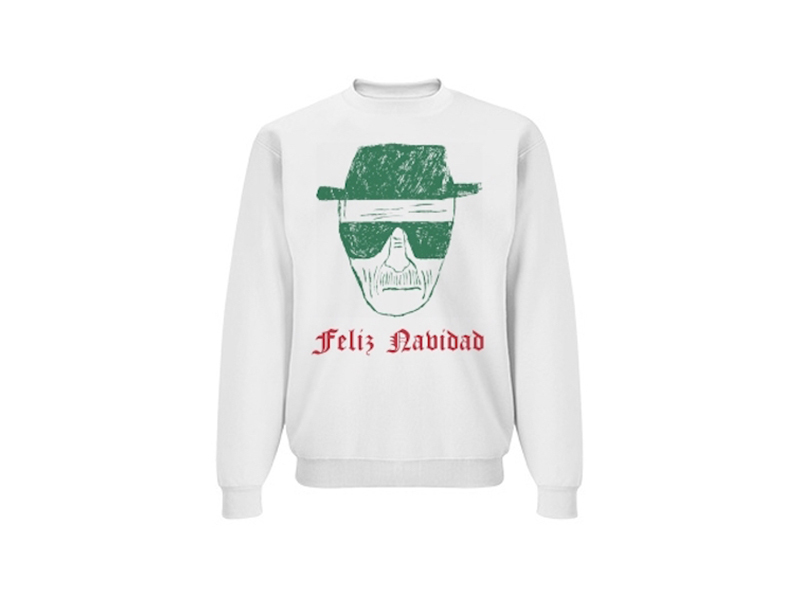 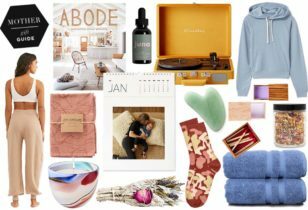 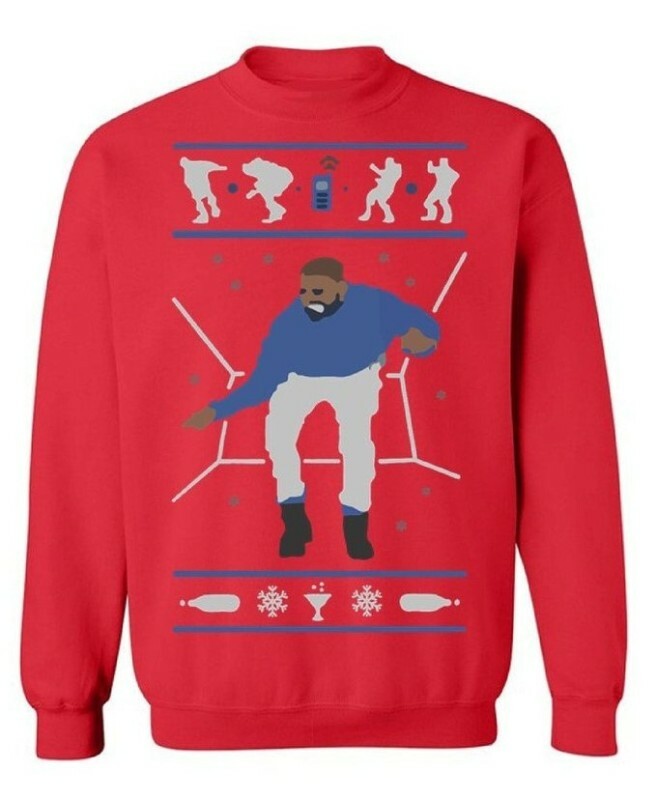 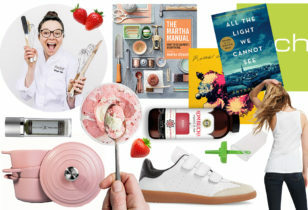 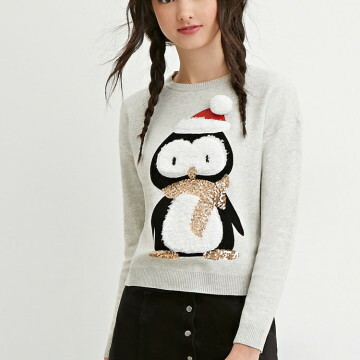 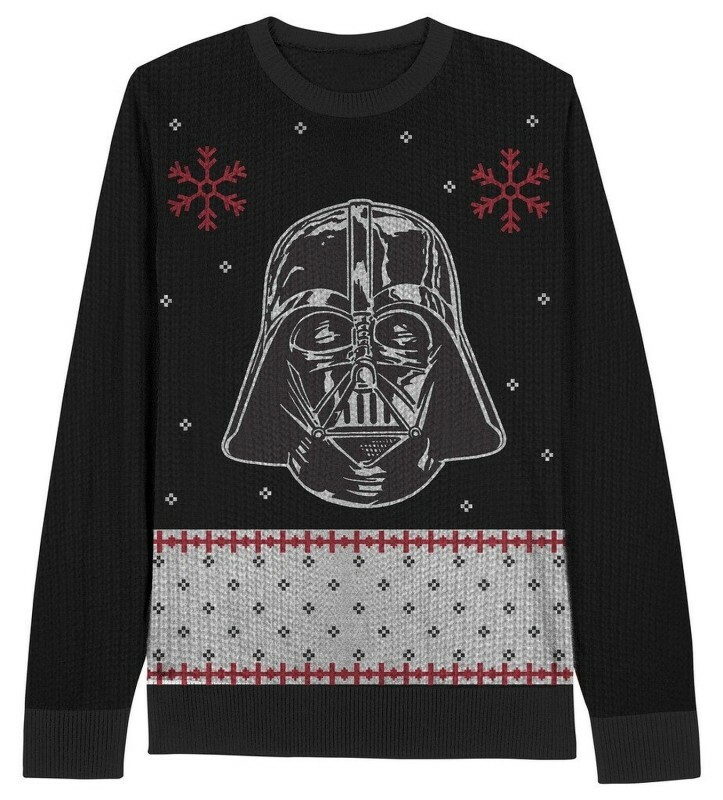 We’ve found one for everyone in our festive round-up below!